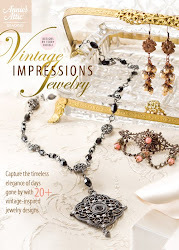 Terry Ricioli Designs: 75 Years of Creativity! Welcome to the CHA blog for the Mega Show of 2016! This year the Craft and Hobby Association is celebrating 75 years! That is certainly a record of which to be proud! Every year I look forward to this show. 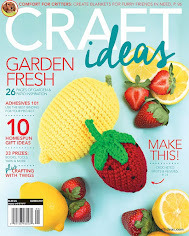 It's the Disneyland of craft trade shows, and I spend all the time I can ooh-ing and ah-ing at all the wonderful displays filled with new products, innovative designs and people like me who love crafts! For the past few years, it has been set in the Anaheim Convention Center, which is always a plus in January. Come along with me as I remember a few past shows. There are certain booths I have to see at the show. 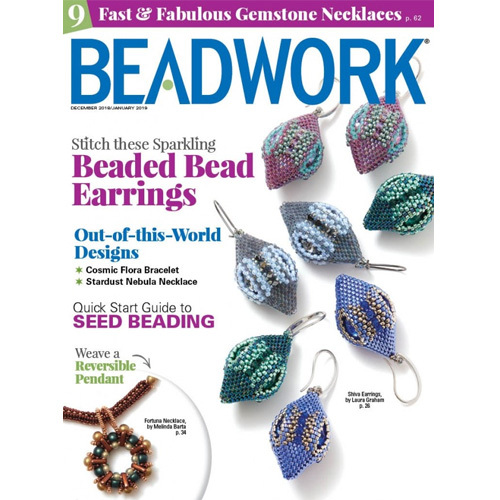 I design jewelry, so I always have to see the Beadalon booth. Last year they had four new trend displays. The trend on this one was tassels. Yep, they were right - tassels are everywhere in jewelry right now! What will they think of this year? I can't wait to see! I love yarn and all kinds of stitchery, so I have to check out the yarn companies. Here are some adorable beavers that were part of a large display called Yarnia that was created by the Spinrite yarn group. The whole scene was created out of different types of yarn and was quite imaginative. Aren't these beavers the cutest things! Another yarn company that goes all out for the show is the Lion Brand Yarn company. They always put on a fashion show highlighting innovative designs from new designers and emceed by Vanna White (who has her own line of yarn). Celebrities are crafters, too, so you never know who you will see! 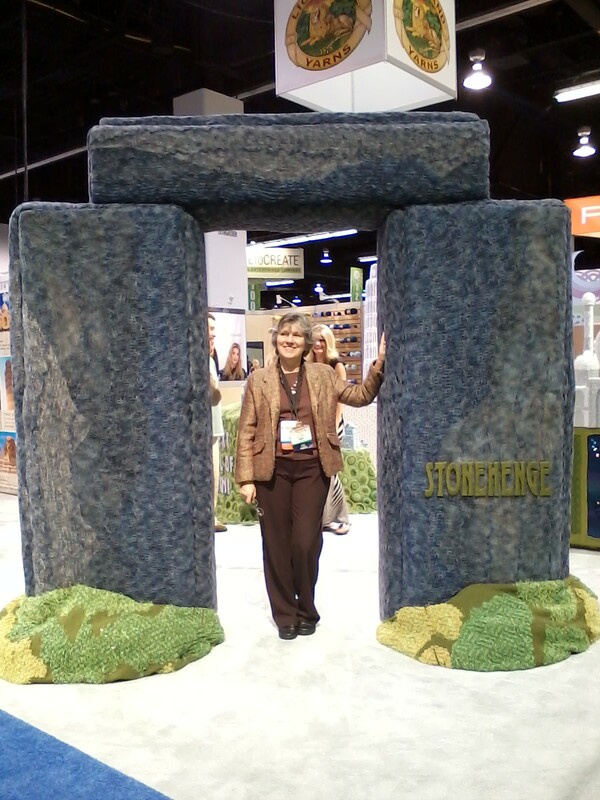 Here's part of the Lion Brand Yarns display from 2014 - a replica of Stonehenge! These are just a small sample of all the crafty goodness going on at the show. With beads, ribbon, wood, wire and paper to view, it takes a few days to see it all! Besides walking the show, I often work in one of the booths demonstrating the products. Here's one at the Smoothfoam™ booth from 2014. I had a great time creating with crafters who stopped by to see all the things you can do with Smoothfoam™. I won't be in that booth this year, but I will have a few designs there. 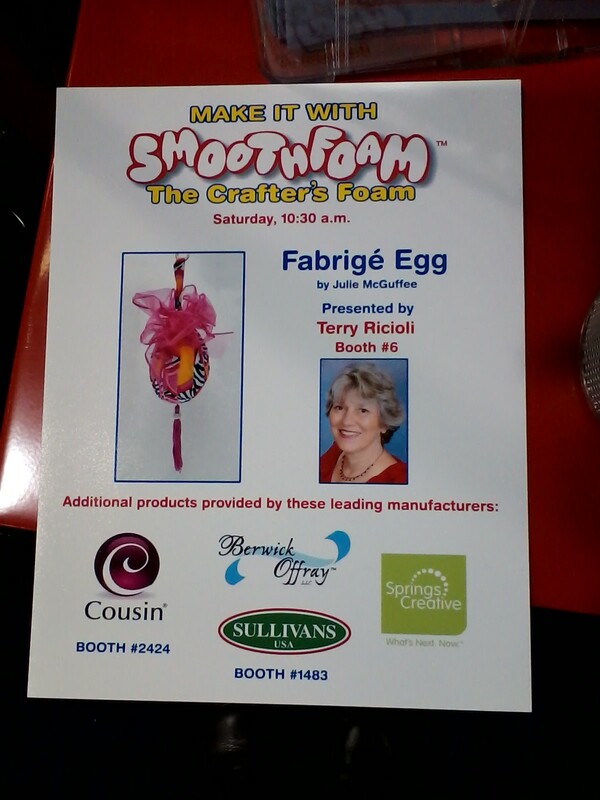 I've been a member of the design team for three years now and it still amazes me what you can do with Smoothfoam™! Last year I did something a little different. I worked in one booth for the entire show and saw the show from the vendor's side of the show - from set-up to teardown! It was an amazing experience, and one I decided to do again. 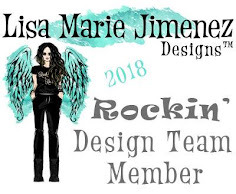 I'll be in the Eye Connect Crafts booth this year, so do stop by and chat about crafts and see all the new products that Erin Sparler has designed for this year. Erin's chipboard creations are great fun for all ages - from kids making puppets with them to artists using them in everything from cards and scrapbooking to mixed media and jewelry. Here's a project that I made last year using her adorable crab poppet. The crab, like all the totem poppets, has movable parts that you can hold together with eyelets, mini brads or other connectors. Here, I used twine knots. Thanks for stopping by and letting me reminisce about past shows. I can't wait for January and the 75th Anniversary show! It's sure to be spectacular. Be sure to enter the giveaway - at last count it was up to $650!! Stop by and see all the participating designers and manufacturers on the CHA blog, too, and get a taste of what the show will hold. And, if you come to the show, stop by and say howdy! Enter the raffle here on the Rafflecopter below. If you don't tweet, leave a comment or answer a short craft survey. Good luck! WOW - you sure have had some WONDERFUL times at CHA!!! It is fascinating how the one event looks through different eyes. PS - I can't live without my self healing craft mat, it is part of every project I create. I use the cutting side to cut, the grid on the cutting side to align and the reverse side for when I am adhering layers together AND as a sturdy base for my Big Shot when I'm die cutting and embossing too => YES, it is an AWESOME tool!!! LOVE the yarn beavers!! So darn adorable!!! I would love to attend this show one day!!! My must haves are dies, adhesives and paper! TFS! Looking forward to seeing you at the show, Terri! Love seeing all the photos of CHA! Can't live without adhesive! Liquid, dots, runners - I need it all! Thanks for taking us down memory lane. Looking forward to seeing what's new in January! Thanks for sharing all of the pics Terry. Its fun to see what it actually looks like. I would SO love to be there! I hope I have followed this hop correctly as it is my first time but it was certainly fun and I will be watching any/all videos and looking at the pics. once CHA starts! SO EXCITING! My must have tool in my craft room is my Tonic paper trimmer. I couldn't craft every day without it! Hi, Terry! 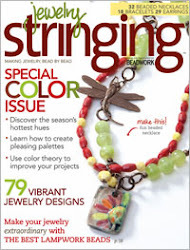 I read on another designer's blog about the Lion Brand Yarns. Their 7 Wonders of the Yarn World display was spectacular! Terry, thanks for participating in the CHA Blog Hop! To comply with the blog hop rules, I'll share that my cannot live without tool is my Big Shot. I craft on a daily basis; therefore, I use my Big Shot daily. I have tweeted about the blog hop (twitter.com/guneauxdesigns) several times during this week. Again, thank you for participating and sharing! Have a wonderful time in January at the CHA Show. I was able to go last year and I saw the Yarnia display. It was fabulous. I can't live without my Fiskars Fingertip Craft Knife. If you hadn't posted the beavers made from yarn, I wouldn't have believed it! WOW. My favorite crafting tool: my Cuddlebug. It really helped to elevate my cards with die cutting and embossing.